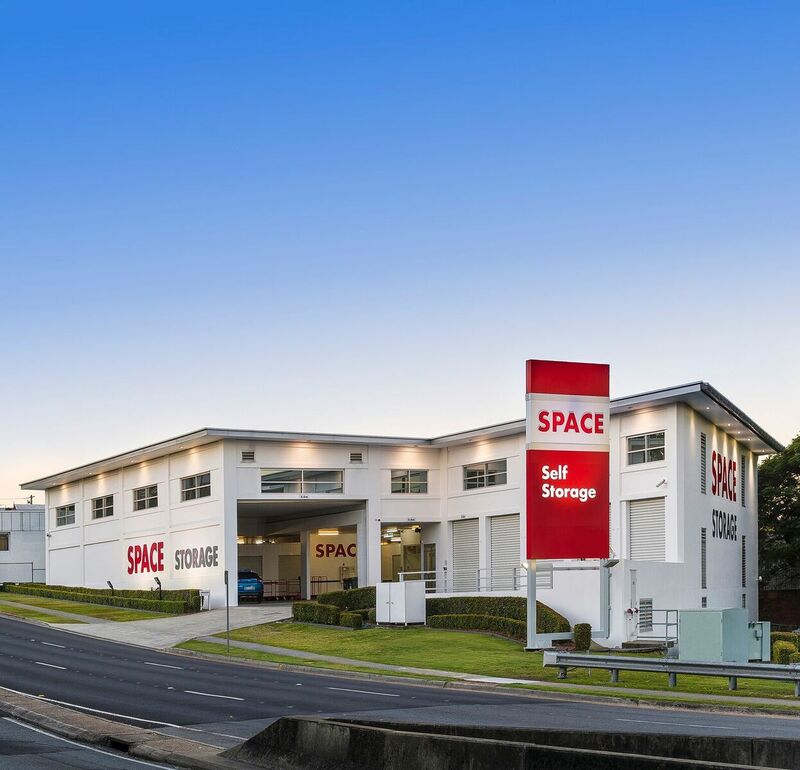 Why Choose Space Self Storage? 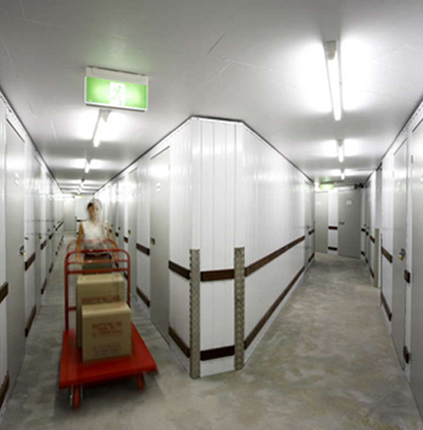 Your own secure storage unit from just $10 per week. Exceptional customer service from our friendly, expert staff. Call today! 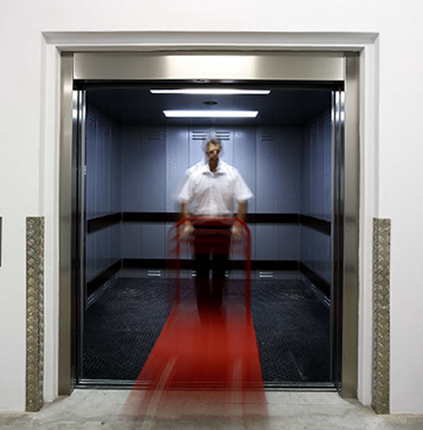 Flexibility of Unit Sizes, Budgets & Lease terms. Rent any size room and for all budgets. Rent from 1 week or for as long as you want. Safe and secure. 24 hour CCTV, Individually alarmed rooms. Staff on site 7 days a week. 24 hour / 7 day access. Secure PIN access.